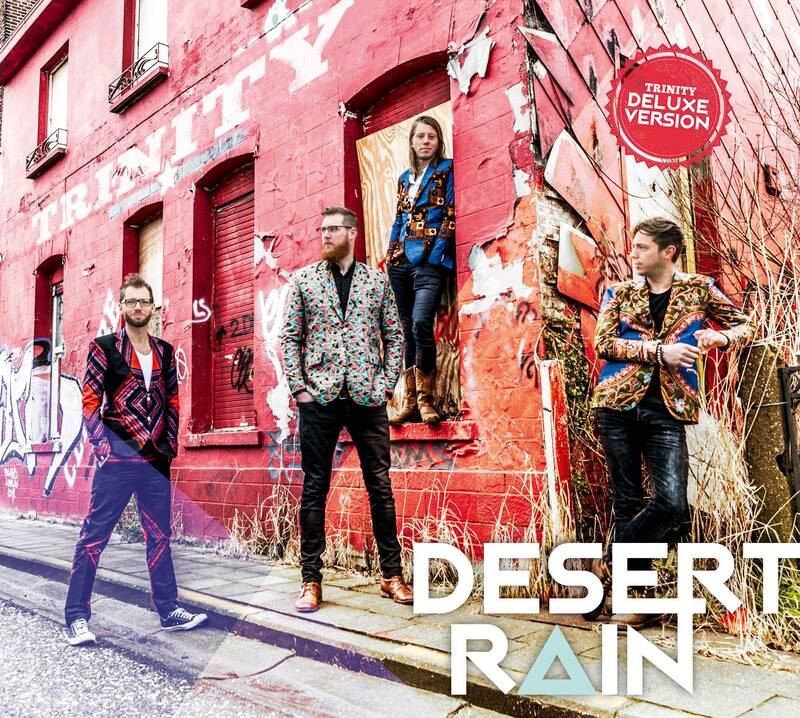 Desert Rain Deluxe (limited edition). Comes with a bonus DVD filled with specials, interviews and music videos. 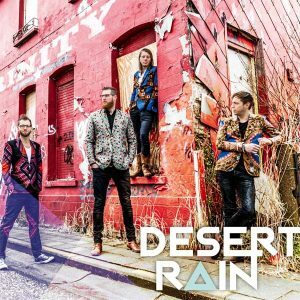 Desert Rain is the result of two years of life, travel all over the world and jamming with immigrant-musicians. 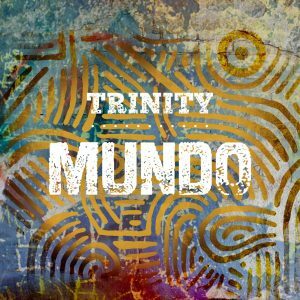 A record with excellent production that displays musicality, character and the knowledge that we as humans are meant for more. 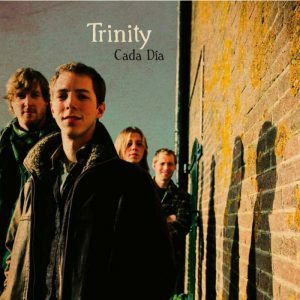 It contains a world of music and stories made with the characteristic pop sound of Trinity. A sound known and loved by many all over the world. Warm-blooded, passionate rhythms and melodies. 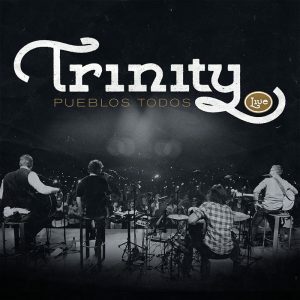 Lyrics that offer hope, love and a true home. Musicality, creativity and a drive from the knowledge that we as humans are meant for more.